Many people suffer from bouts of heel pain. For more information, contact one of our podiatrists of Carolina Foot & Ankle. Our doctors can provide the care you need to keep you pain-free and on your feet. Cuboid syndrome, also known as cuboid subluxation, occurs when the joints and ligaments near the cuboid bone in the foot become torn. 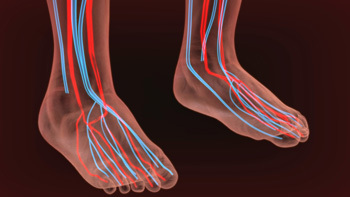 If you have cuboid syndrome, consult with one of our podiatrists from Carolina Foot & Ankle. Our doctors will assess your condition and provide you with quality foot and ankle treatment. Flatfoot is a condition many people suffer from. If you have flat feet, contact one of our podiatrists from Carolina Foot & Ankle. Our doctors will treat your foot and ankle needs. Shockwave therapy is a treatment commonly used to treat various injuries and conditions, particularly plantar fasciitis in the feet. To learn more, consult with one of our podiatrists from Carolina Foot & Ankle. Our doctors can provide the care you need to keep you pain-free and on your feet. If you have any questions, please feel free to contact our offices located in Huntersville, Mooresville, and Mountain Island, NC. We offer the newest diagnostic and treatment technologies for all your foot and ankle needs. What is Tarsal Tunnel Syndrome Caused By? If you experience discomfort and pain on the inside of your foot, you may have what is referred to as tarsal tunnel syndrome. This condition may also be called TTS, and may result from constant overuse of the ankle and foot. Activities that can cause this ailment to develop may include walking, exercising or running and can also occur from a serious injury. The surrounding area may become inflamed as a result of damaged nerves, which may have a negative impact in performing daily activities. Research has shown that early diagnosis and treatment of tarsal tunnel syndrome may accelerate the healing process, which may typically begin with resting the foot. Severe cases of this condition may be treated with orthotics or physical therapy. It’s suggested to speak with a podiatrist as quickly as possible to ensure that a proper diagnosis is performed and the correct treatment options are discussed. 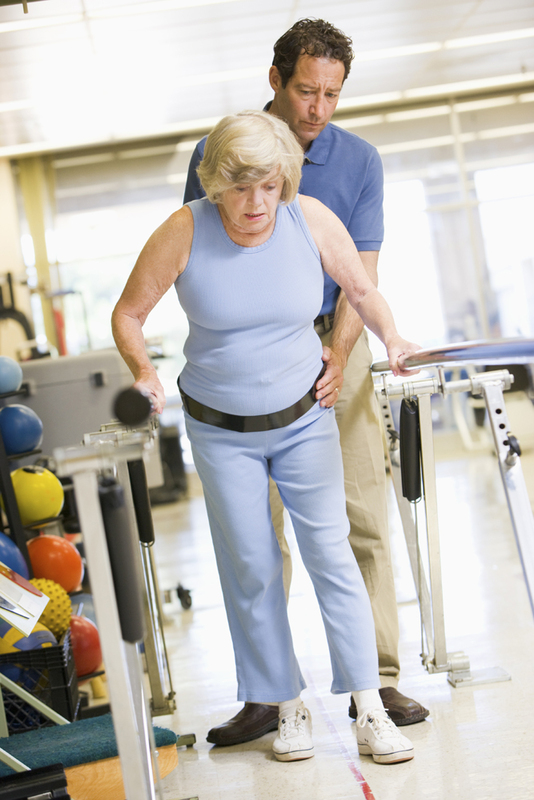 There is a type of nerve disorder that is known as peripheral neuropathy. The purpose of this type of nervous system is to provide a connection between the spinal cord, brain, and the central nervous system to the rest of the body. If these nerves should become damaged, peripheral neuropathy may begin to develop, and this may typically cause symptoms such as tingling in the feet or a loss of feeling. Additional symptoms may include experiencing a sharp pain, low blood pressure, or excessive sweating. There may be common reasons for this ailment to develop, including an inherited trait, an infection or an injury. If you are experiencing a sensation of “pins and needles” in your feet, please consider speaking with a podiatrist to learn what the best course of treatment may be for you. Neuropathy can be a potentially serious condition, especially if it is left undiagnosed. If you have any concerns that you may be experiencing nerve loss in your feet, consult with one of our podiatrists from Carolina Foot & Ankle. Our doctors will assess your condition and provide you with quality foot and ankle treatment for neuropathy.